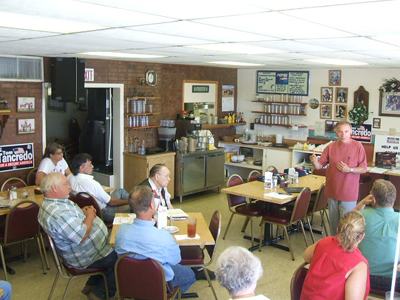 Half a dozen questions were on the topics of immigration and border security at the Junction Cafe in Bedford. 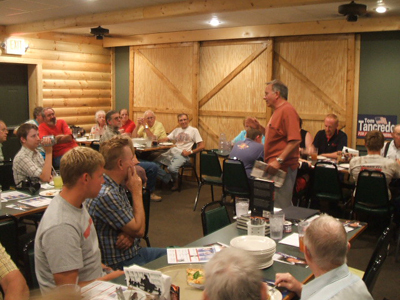 Tancredo dazzled the crowd during lunch at the Pizza Ranch in Creston this afternoon. 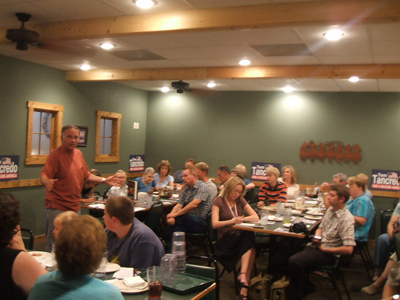 A few people told me that they are now Tancredo supporters after hearing The Tanc's platform. 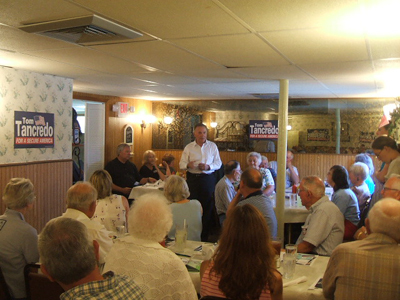 Tancredo had breakfast with supporters at the Family Table in Osceola. "I cannot as a U.S. senator vote to grant blanket amnesty to those who have broken the law to live in our country." PHXnews.com interviewed Tancredo: Presidential Candidate Congressman Tom Tancredo Calls Todd From The Iowa Road To The White House! 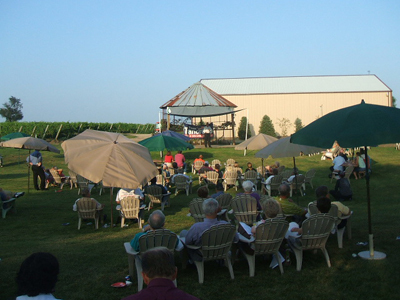 Tancredo enthralled the crowd today at the Prairie Moon Vineyard in Ames. 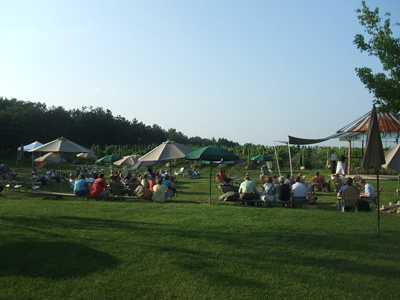 A lot of new supporters turned out. 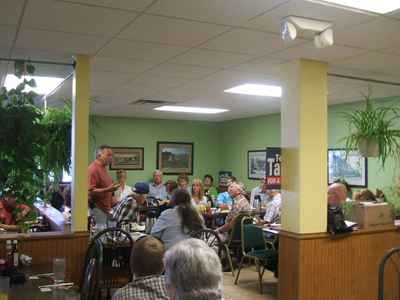 Tancredo spoke to a packed room at West Side Family Dining in Grinnell. 1000 comments mark. Hit today. 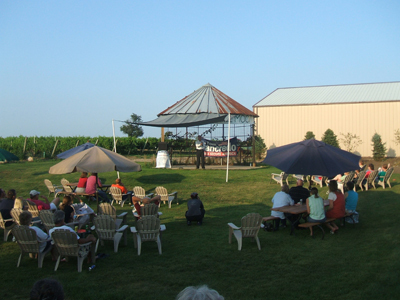 Nice job and thanks for reading and commenting! The readership of this blog grows daily. 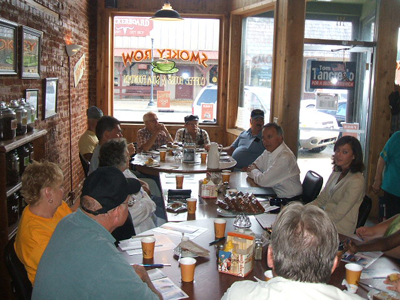 Tancredo shared coffee and muffins and chatted in Pleasantville this morning at The Smokey Row. Just as Tancredo constantly says in town hall meetings across Iowa.